Chicago Bears NFL combine preview: What they can get done? The NFL combine is this week in Indianapolis. 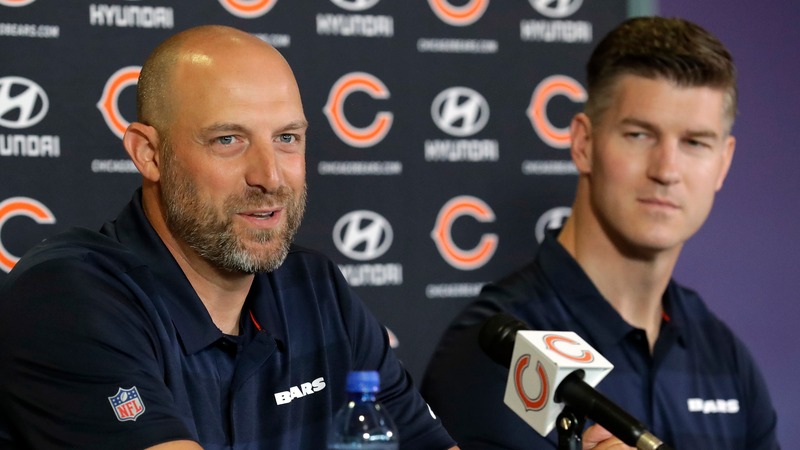 We look at what the Chicago Bears can get done there in terms of both the draft and free agency.